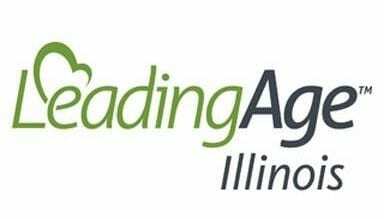 Stevens & Tate’s Internet Director, Nicole Wagner, has been selected to speak at the 5thLeadingAge Illinois Private Duty Symposium in September. Nicole will be presenting “Attract, Convert, Close, and Delight Your Prospects With Inbound Marketing” to the attendees. 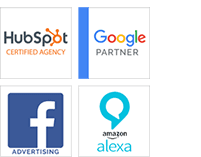 During this session, Nicole will explain how Inbound utilizes pull marketing – content, blogs, events, SEO, social media, and more – to create brand awareness and attract new business.